Why do you need Polaris Yachting? 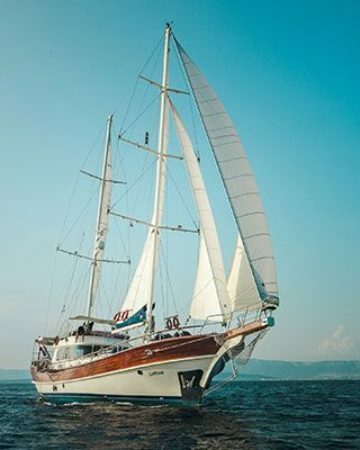 Polaris Yachting is small, family owned company which will help you make your holiday big and unforgettable. 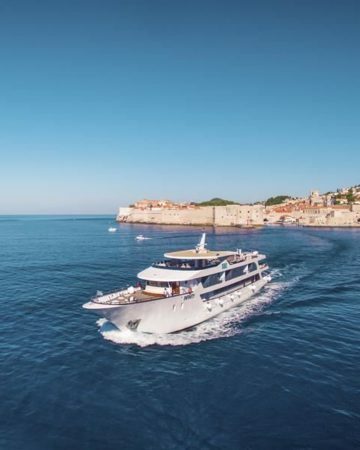 We are offering only the best selection of Croatia cruise, gulet cruise, catamaran charter, boat transfers, boat excursions and taxi Split airport. People are what distinguish services, that`s why we have limited numbers of them. We are aiming only for the best ones. For the ones who want to create holiday memories. Others can search for some bigger agency and mate with the mass. Here you can find some services we are offering! Although, with Polaris Yachting service is experience. 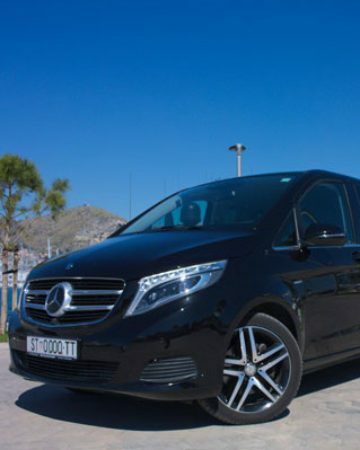 Mercedes Benz V class for transfers or excursions. Boat events, corporate meetings, weddings, team buildings. 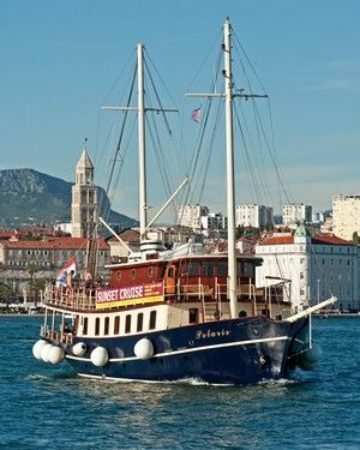 The best cruises in Split area. Anywhere from Dubrovnik to Zadar. Deluxe/short/one way cruises, bike & cruise. We actually don`t have working hours. We work, unless we sleep. That`s why we will answer your email now, not ASAP. Tell us about your holiday requirement. 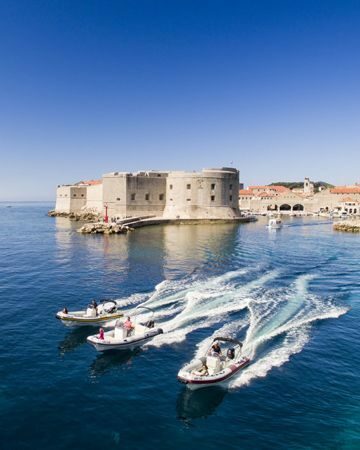 We'll work together to customize your holiday to meet your exact requirement so that you have a memorable time in Croatia. We can offer you the best prices you can get because either we own something or we work directly with the owners! You will get more than value for money, you can be sure about that. Our family works and live in tourism more than 50 years. That`s why we know all the best places, towns, bays, roads, paths.... And we are ready to share them just with you. We are always ready to advise you about your holiday details, where to go, when to go, what to see. Completely free. Even if you won`t use our services. If you already tumbled into our nice web page, why wasting time and looking further when we can help you about planning and realizing your holiday. Do you think that you can find few hours of sun on some island or on the shore here in Croatia to create your holiday memory? Are you ready to start creating holiday memories?